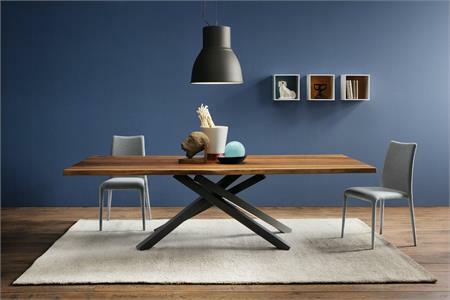 Pechino Dining Table by MIDJ in Italy Furniture is an exclusive Italian dining table design (see options for size, color and finish). 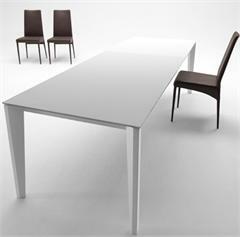 Use MIDJ Pechino Table as a dining table, restaurant table, conference table for home, office, restaurant and hospitality furniture settings. 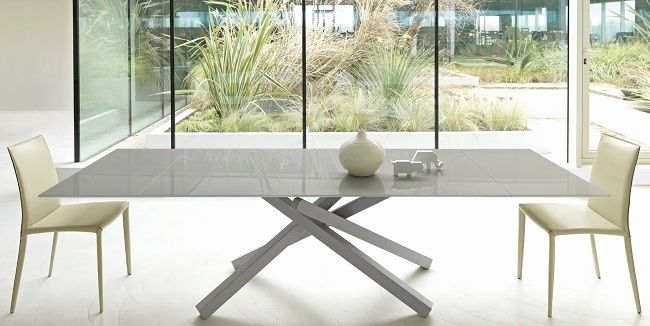 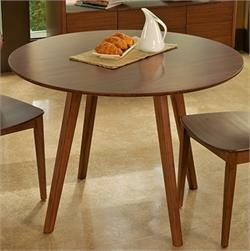 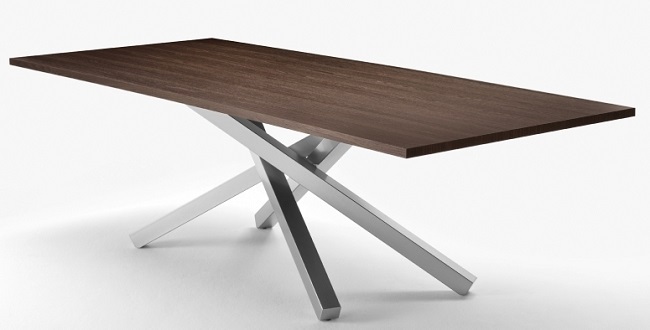 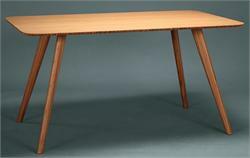 Modern elegant Italian dining room table design with timeless styling for modern homes, offices, restaurants and hotels. Call or email to receive pdf of colors for FINISH OPTIONS on MIDJ chairs and tables. 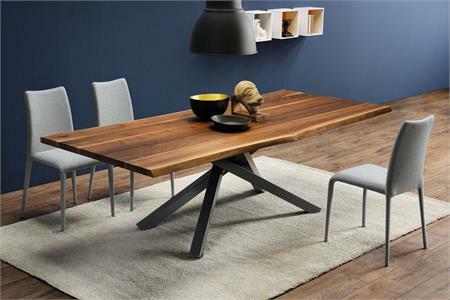 MIDJ in Italy is a company in the Friuli region that produces, entirely in Italy, chairs, stools and tables featuring top Italian furniture design with high quality materials. 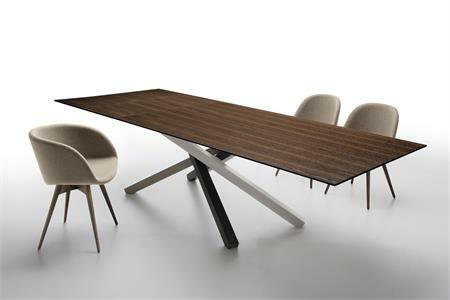 Since 1988, MIDJ in Italy has collaborated with internationally known architects, famous politicians and cultural experts like Minister Renato Brunetta, the Art Master Giorgio Celiberti and the Designer Walter Hosel. 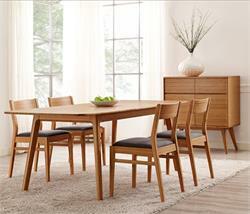 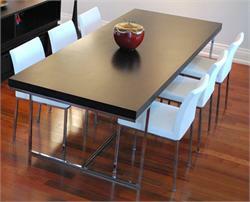 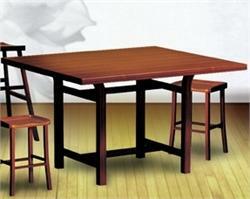 Pair MIDJ dining tables with MIDJ dining chairs, armchairs and side chairs. 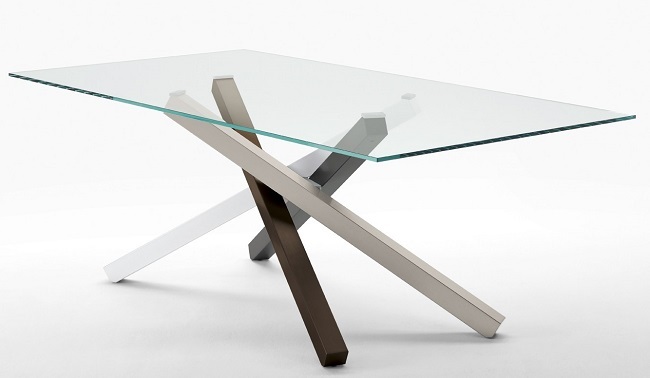 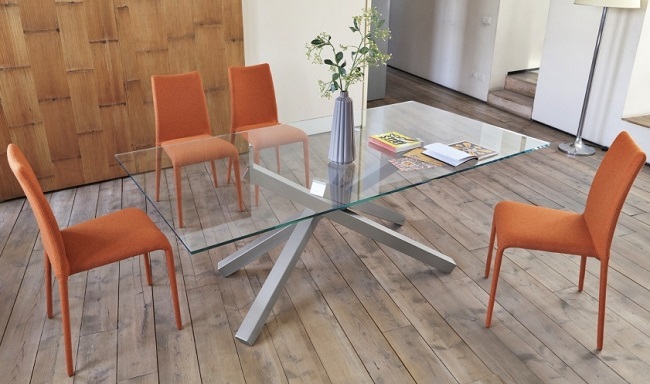 MIDJ manufactures glass top dining tables, wood top dining tables, conference room tables and more in their factory in the Friuli region of Italy.